Do Watching Movies Change Behavior? According to a study published by the Journal of Studies on Alcohol and Drugs, ABSOLUTELY. The Study, Found Here, said that students who were allowed to watch rated R movies are more likely to experiment with alcohol during their teenage years. Now for someone who deals with teens for a living, this is HUGE! How many of us have been in a movie at 9:00 pm, and we watch parents with young kids in tow? I've often wondered, "How can parents allow those kids to see this?" And then I quickly ask myself, "Why am I watching this?" HA! But seriously, parents of teenagers out there…..
Be sure to help your kids understand why you won't let them see the latest horror movie. Help them understand just because they hear curse words at school doesn't mean they have to subject themselves to it. AND…if there is any sort of sexuality in the movie we've got to be careful. Jesus said, "You have heard it was said, 'thou shalt not commit adultery' but I say unto you, any man who looks on a woman lustfully has already committed adultery in his heart." 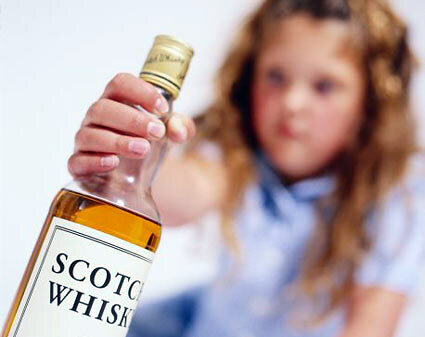 If just watching rated R movies opens the door to experimenting with alcohol, what other vices are we opening the door for our kids to walk through? May we be people that live in the world but not of it. May we be salt and light to a dark world. May we follow Jesus with all our 'mind' as well as our heart and soul.